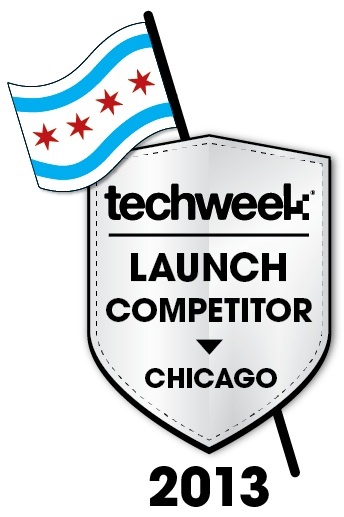 30Second Mobile is proud to have been selected as one of the best and brightest start-ups competing at TechWeek LAUNCH at TechWeek Chicago’s Startup City! We hope you’ll come out to the Merchandise Mart on Friday, June 28 and show your support for 30Second Mom! Please contact us to see if we have any passes left so you can get in for free! Thanks so much, and we hope to see you there! 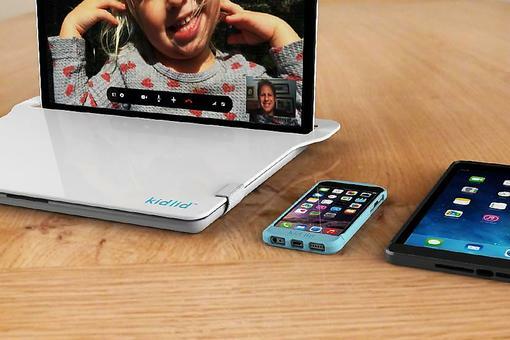 30Second Mom Likes This: Kid Lid Protects Your Technology! 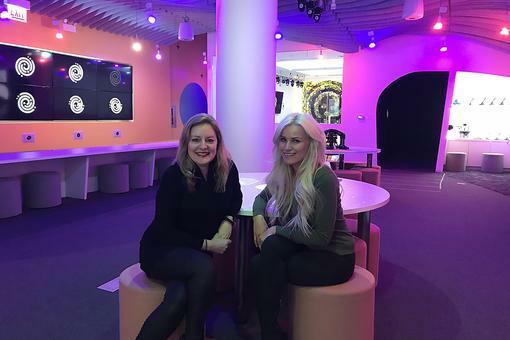 #30Seconds Live: Talking Tech, Startups & Entrepreneurship With Katy Lynch of Codeverse! 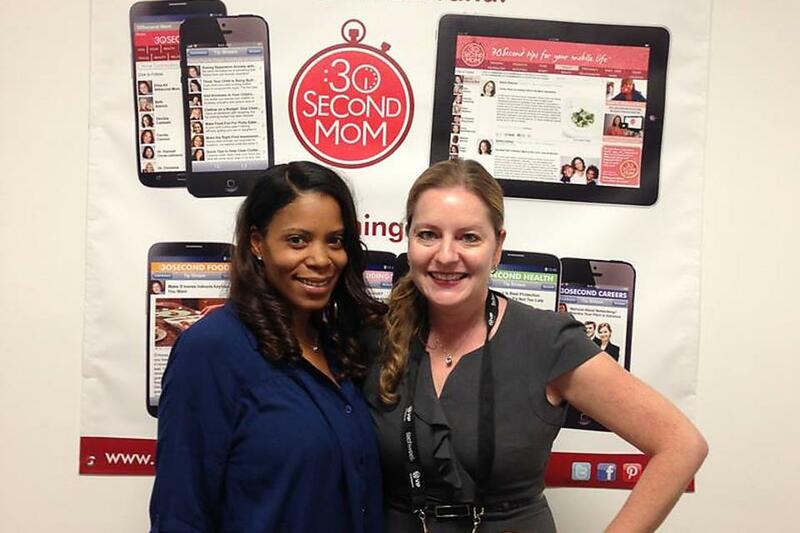 #30SecondMom Is Proud to Be Competing in TechWeek LAUNCH!